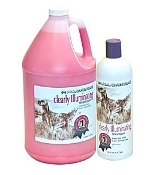 Consistently in first place as the leader in the creation of grooming products for your show dog and cat are the best grooming products you can buy for your pets. 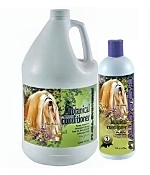 #1 ALL SYSTEMS™ provides reliable responses for every cat and dog grooming and any show grooming requirement or challenge. Carefully crafted brushes and combs by #1 ALL SYSTEMS care for every coat type, even the most fragile. Technologically advanced grooming sprays have been meticulously developed by #1 ALL SYSTEMS to protect, enhance and refine. 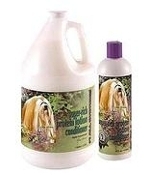 For your show dog or cat and for the winning edge ... #1 ALL SYSTEMS Shampoos, Conditioners, Specific Coat Products and Finishing products are proven and respected throughout the world as being, quite simply, the best.